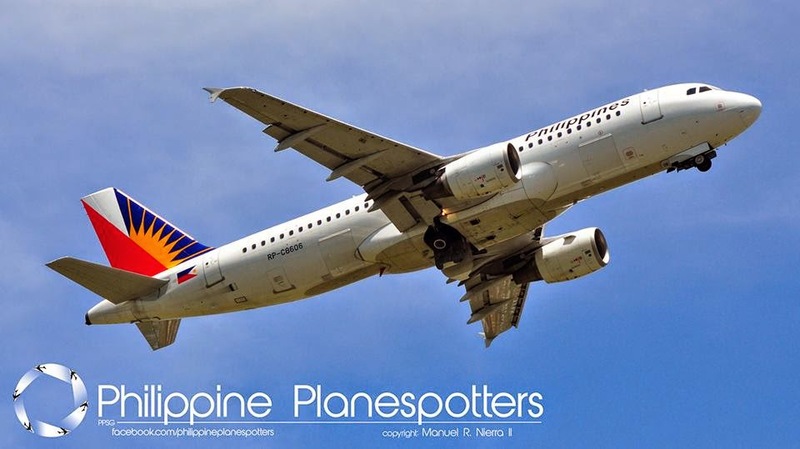 Aviation Updates Philippines - PAL Holdings Inc., which is the parent company of the Philippines' national flag carrier, Philippine Airlines, said that it returned into profit for the second quarter of 2014 due to the higher revenues produced by its newly launched flights. In a disclosure at the Philippine Stock Exchange (PSE) on Friday, PAL Holdings Inc. said that its net profit was P1.49 billion in the second quarter of the year 2014, compared to the net loss of P1.08 billion in the same time last year. However, its second quarter revenue alone climbed by 47.4 percent to P27.30 billion this year from P18.52 billion last year. Earlier this year, Ramon Ang reported that Philippine Airlines would likely return into profit starting April. "Full-year next year, makikita niyo na yung mas malaking improvement kasi darating na 'yung mga bagong eroplano," Ang told reporters. "The increase was attributable mainly to the favorable passenger revenue performance during the quarter. This was brought about mainly by the introduction of new routes such as London, Abu Dhabi, Dammam, Riyadh, Canton, and Haneda, Japan," Philippine Airlines said. Meanwhile, the company's net profit for the first half of 2014 stood still at P560.11 million, compared to its nose bleeding loss of 1.08 billion in the same time last year. Its target revenue for 2014, which is P1.34 billion, is still a long way around. Philippine Airlines' comprehensive net income for the first six months of 2014 also reached P361 million, an increase of 172 percent compared to the total comprehensive loss of P499.8 million in the same period last year. Meanwhile, total revenues in the first half grew 164 percent to P49 billion from last year's P18.5 billion. Operating expenses, such as aircraft and traffic servicing, passenger service, reservation and sales, and general and administrative outlays increased by 31 percent to P19.47 billion. Fuel expenses also increased by 27% to P9.84 billion. "This was largely on account of higher expenses related to flying operations, aircraft and traffic servicing, passenger service, reservation and sales, general and administrative expenses countered by the decrease in maintenance expense," Philippine Airlines said.